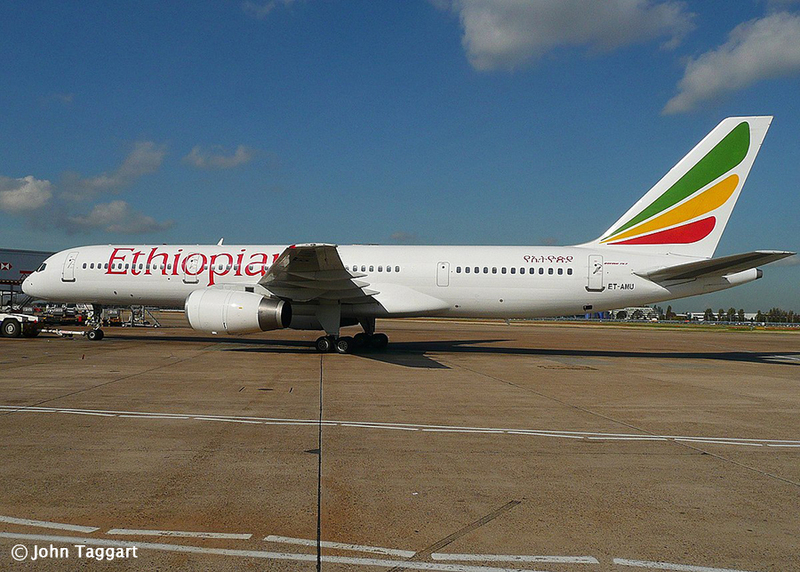 Ethiopian Airlines has offered Air Zimbabwe a lucrative partnership deal that will see the airline bringing planes, training pilots and assisting the national airliner to become an aircraft maintenance hub in SADC region. This was revealed when Ethiopian Airlines Group Chief Executive Officer, Mr Tewolde Gebremarian, paid a courtesy call to President Emmerson Mnangagwa in Addis Ababa, Ethiopia on Sunday, 10 February 2019. Ethiopian Airlines is the biggest airline in Africa and was named the Best African Airline in 2018. Foreign Affairs and International Trade Minister Retired Lieutenant General, Dr Sibusiso Moyo, told journalists after the meeting that Ethiopian Airlines, which is already flying into Zimbabwe, is eager to get into a partnership deal with the national carrier, Air Zimbabwe. “They are also prepared to support the organization for maintenance so that Zimbabwe becomes a hub of maintenance of aircraft just like Addis is. They would do that together with maintenance people of Air Zimbabwe and so that we can get a clear partnership which would then fly the Air Zimbabwe routes in code, sharing with Air Zimbabwe colours and they will fly all over the world using that particular agreement”, he said.